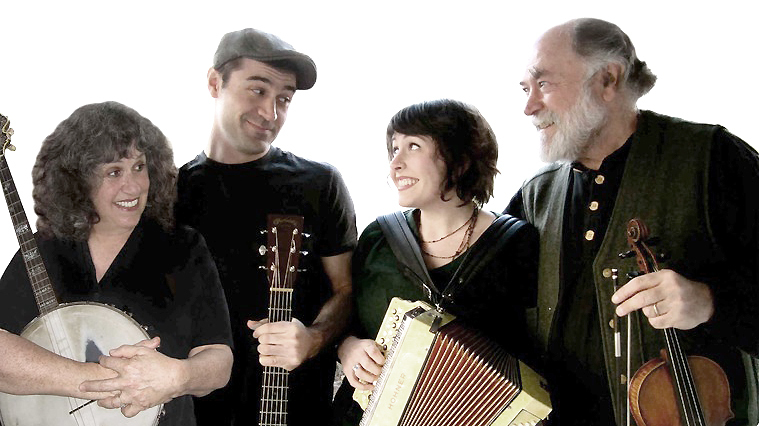 Kevin Carr and partner Josie Mendelsohn are well-established (and well-loved) figures in West Coast traditional folk music circles, for good reason. From trad Irish and old-time American music to Quebecois and Asturian and Galician traditions, they have spread their passion for folk music far and wide. The couple just released a new record with their son Daniel Carr and daughter Molly Carr, with whom they perform as as The Family Carr. This brilliant self-titled release sails brightly through the various Celtic lands on a warm and favoring wind, powered by fiddle, guitar, bagpipes, banjo, piano, mandolin, and vocals. Recommended!